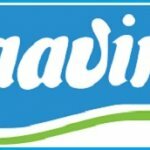 The Tamil Nadu Aavin Milk has released its Official Notification for the TN Aavin Milk Recruitment 2018 through their official website aavinmilk.com. 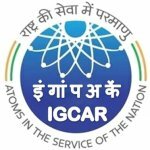 IGCAR Admit card for IGCAR Exam 2018. government Job in Tamil Nadu. 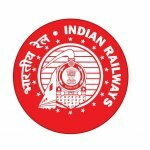 Download official Hall ticket from IGCAR. 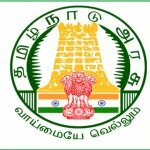 Exam Details.